Aries is a selfish animal. He wants results now. What’s the use of it as a ticking time bomb, when will never beactivated. This is the first sign of fire and the first of the twelve signs. His favorite number is one. the presence of an Aries almost always indicates the beginning of something energetic and boisterous. They’re eager, dynamic, quick, and competitive. Aries likes to get into a fight, to beat anamies and loves to help anyone who looks a little pathetic. This is character with so much energy. Aries need lots of space for their playfulness and noise. Everything is fine until things are moving. This character is too impatient to wait idly someone’s permission. He is too independent to put one’s permission mattered. 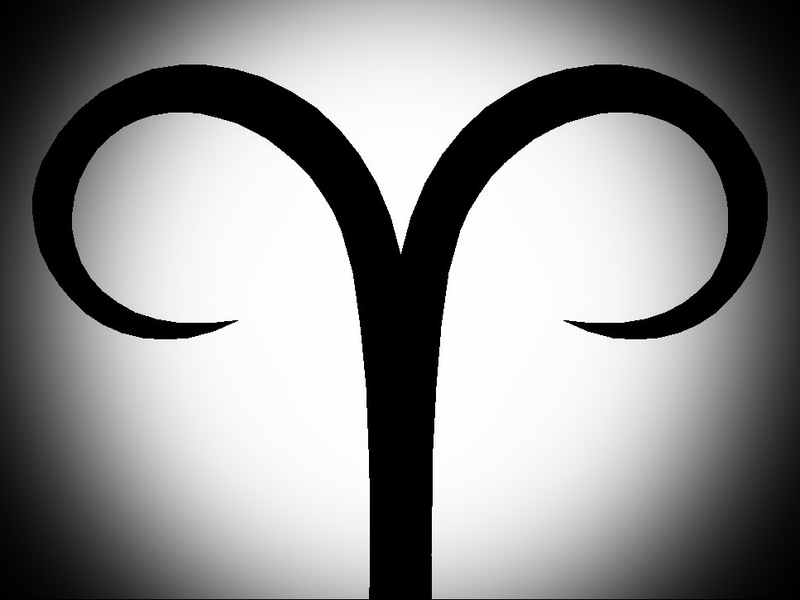 Aries is adventurous, daring, impulsive, headstrong, dynamic. Has the strongest power and energy but no persistent will. Aries likes sports and all kinds of physical activities. 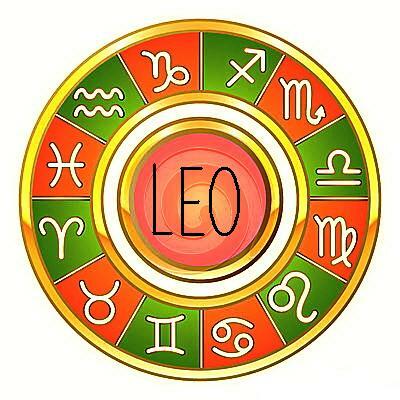 Aries are very atractive, not only for their looks, good manners, but also because of temperament. Unfortunately, many remain inaccessible. Aries is very demanding. 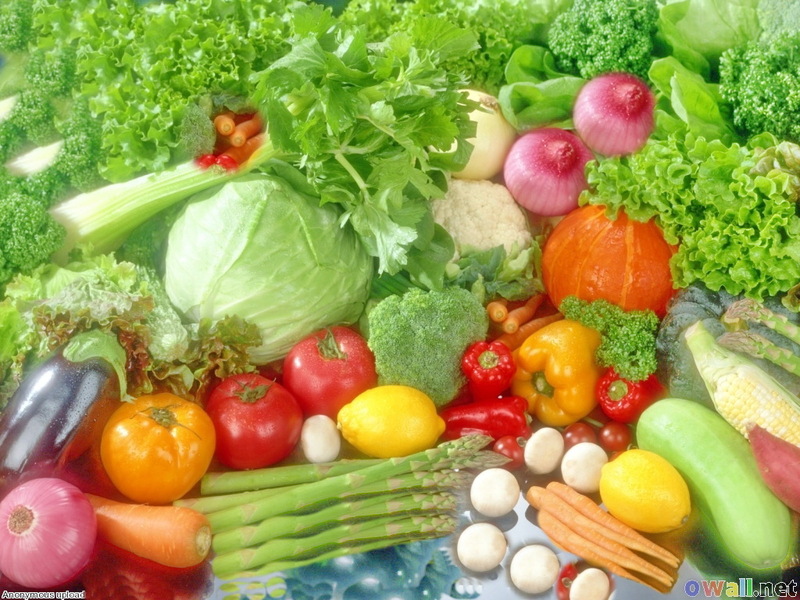 Men aries expect from a woman to be a lady in the society, a cook in the kitchen, lover in bed. Women expect from a man that suits them both physically and spiritually. 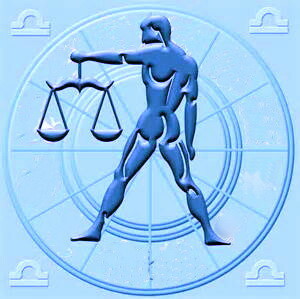 Ideal job for the Aries is the one in which they can be independent, aries always want something new and challenging. Clothing and footwear that allows free movement, but nice looking. He loves the small details, vivid colors, and my favorite color is red. Impatience, allowing fear to limit choices. Athletic body, youthful attitude, leader. Comfortable clothes, leading, physical challenges, individual sports. Inactivity, delays, work that doesn’t use talents. situation that requires action, courage in the face of fear, competition, freedom. Aries individuals are better outside than staying close to home.